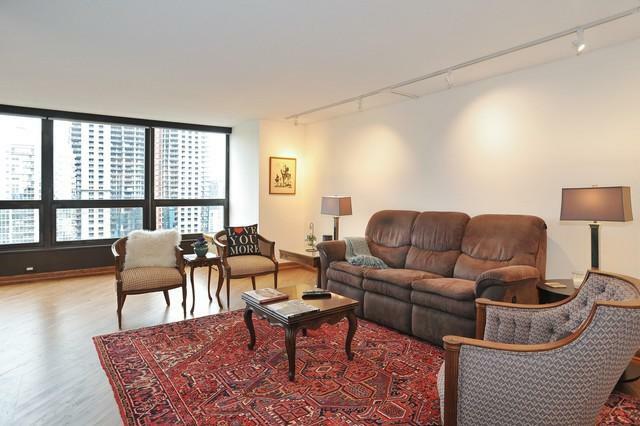 Fabulous and highly sought after North one bedroom with one and a half baths. 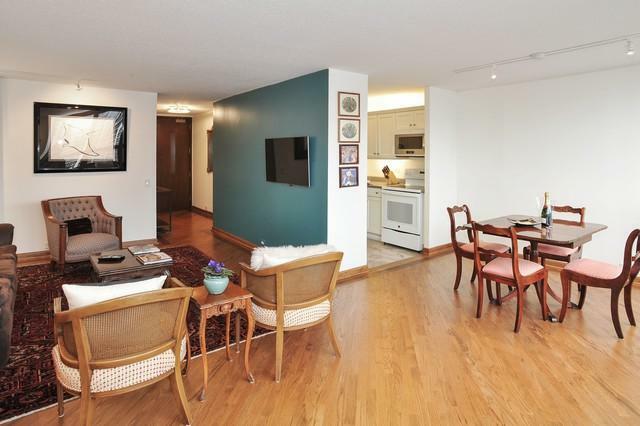 Condo features 1000 square feet with beautiful custom hardwood floors throughout. 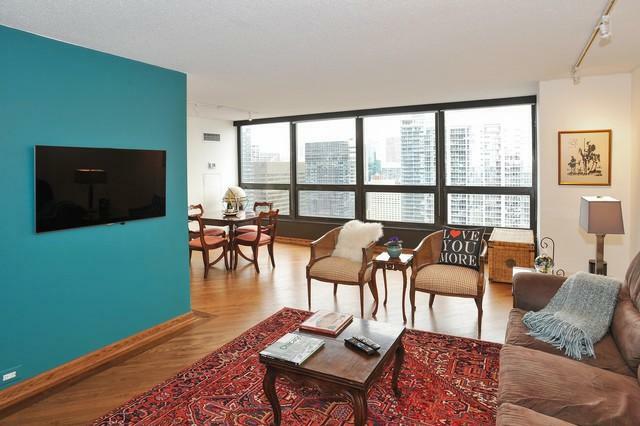 Fantastic views overlooking Lakeshore East park and city skyline. White kitchen with white appliances. Large capacity washer-dryer and laundry room with excellent storage. Choice of desirable garage parking available for purchase as a separate transaction. Building amenities include a rooftop sundeck, indoor pool, fitness room. Hospitality room with outdoor seating and grills. Great neighborhood location between Millennium Park, Maggie Daley Park, and Lake Michigan shoreline. 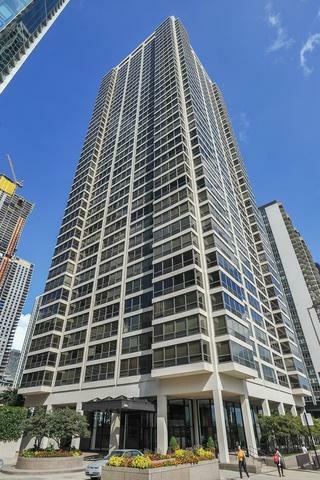 Conveniently located near Mariano's Fresh Market, restaurants, and entertainment.